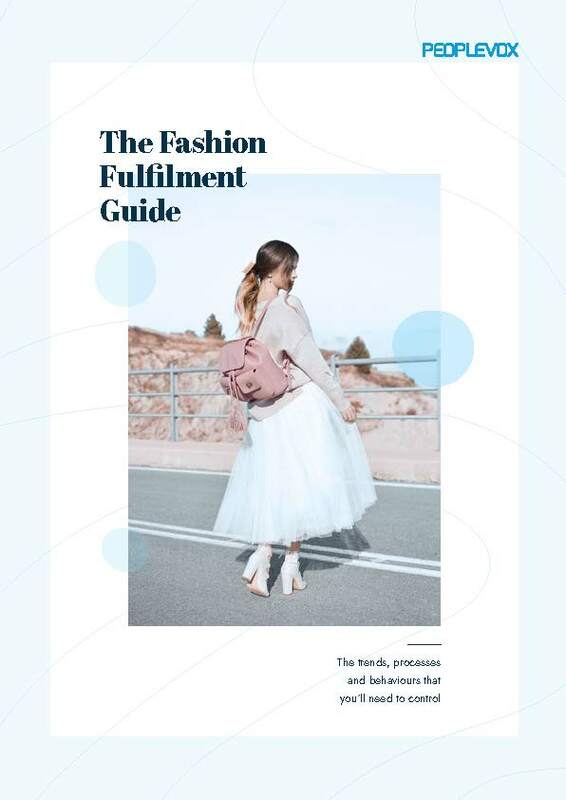 Alongside expert advice, this e-book explains the fulfilment trends, processes and behaviours currently driving change in some of the fastest growing fashion e-commerce companies. Anyone working in the fashion industry who wants to stay ahead of the competition by operating the most efficient warehouse process. For the consumers, buying should be simple: It’s getting increasingly difficult to know what to stock, and when to develop the product ranges that consumers expect. Returns are a known cost that fashion companies have to shoulder. Almost a fifth of online purchases include orders with multiple items of a similar size, shape or colour. (Financial Times). Fulfilment isn’t just about process. It’s about understanding what your consumers want and making sure that your warehouse is robust enough to be able to deliver. "It’s estimated that 25% of all fashion items ordered online are returned." When goods come in, barcode. Barcode everything. Even if you don’t plan to sell anything in a physical store, barcode. It means that you can track every item, and that you have an immediate view of stock levels. It’s a simple move that will put you in control of your inventory. Rethink the way that you approach returns. If you’re using Google Sheets or Excel, stop. Get a system that scans items, gets them on the shelves quickly and then has them ready to be bought again. If you want to send out next day deliveries every day, they need to be reliable and your fulfilment processes need to be tight. Then you’ll know whether you have to address the problem with your suppliers, or to advise consumers about garments that run small. Going offline? You need to be organised. You need to have a tight control over stock levels in the warehouse to make sure that you’re not overpromising and underdelivering. Keeping consumers’ attention, and giving them what they want in the instant that they want it, will be absolutely critical in 2018.